Natalie is a New York architect who works hard to get noticed at her job, but is more likely to deliver coffee and bagels than design the city’s next skyscraper. Things go from bad to weird when she gets knocked unconscious during a subway mugging and magically wakes up to find herself in an alternate universe. 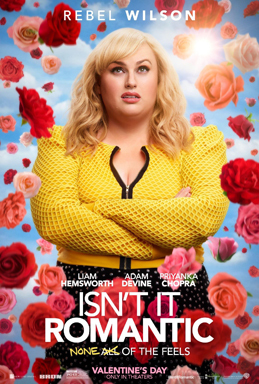 Always cynical about love, Natalie’s worst nightmare soon comes true when she suddenly discovers that she’s playing the leading lady in a real-life romantic comedy. Aereo tunes in for the big fight. 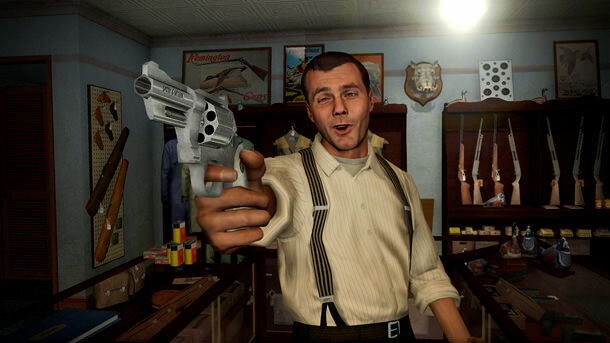 L.A. Noire Official Launch Trailer: FACES, FACES, FACES!